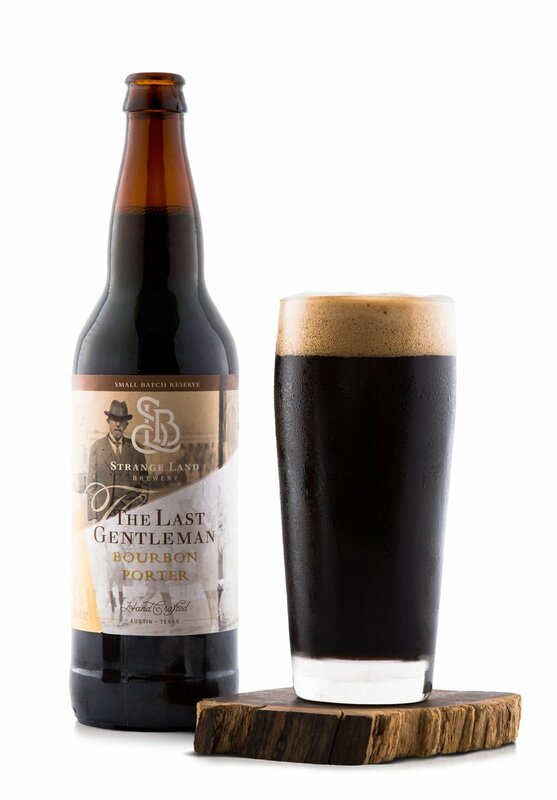 In this week’s episode, the Six Pack Team cracks open a bomber of The Last Gentleman bourbon porter by Strange Land Brewery in Austin, Texas. Though we hadn’t had anything from Strange Land before, we held high expectations for this brew since everyone on the show tends to like porters and anything aged in bourbon barrels. This should have been a slam dunk. And yet…it fell flat. Largely we felt like it was too sweet and that all the bourbon-ness was held in the smell with little to none of it incorporated in the flavor. Will this get you laid? Absolutely not, especially not with someone who likes beer. On which date should you bring out this beer? Last. Bring this out if you wanna break up but don’t have the guts to do it yourself. They’ll break up with you. Is this a lawnmower beer? No way. Drink the gasoline instead. The only way this is a lawnmower beer is if you’re going to drive you lawnmower off a cliff right after.